Why pay for a special charter flight to take 10 to 15 photos when you only need 1 or 2. Make this site your first stop when you need an aerial location photo. We offer a range of sizes so you are not paying for more pixels than you need. Copy and paste your proof, use in submissions, layouts and client approvals, this service is free. Many diferent programs can be used to outline or highlight a property. Our premium service is full size images for download. Each photo is unique and will never be repeated. Suitable for zooming and croping for publication, promotion and marketing. Full size photos are $165 and reduce with volume down to $11.00 for 100+. 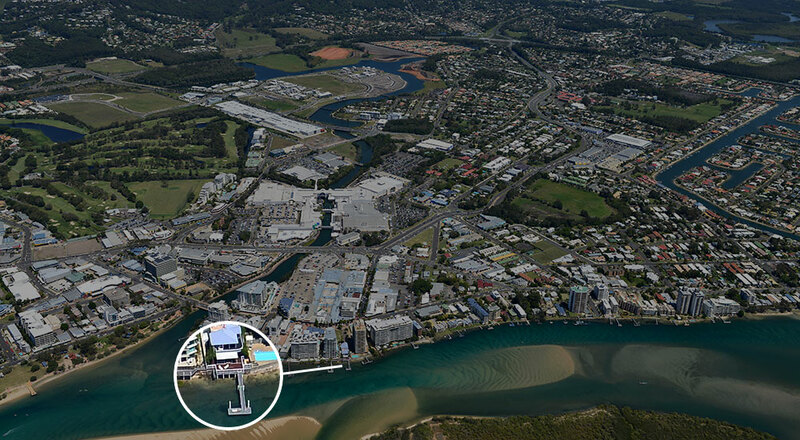 See a sample 36 MP photo "Scroll arround Noosa"
"CB Richard Ellis utilise Daryl Jones' extensive library of aerial photographs for many of our sales and leasing campaigns. Daryl updates his aerial library 2–3 times each year, so his photos are current at all times", Rem Rafter, CB Richard Ellis, Sunshine Coast. 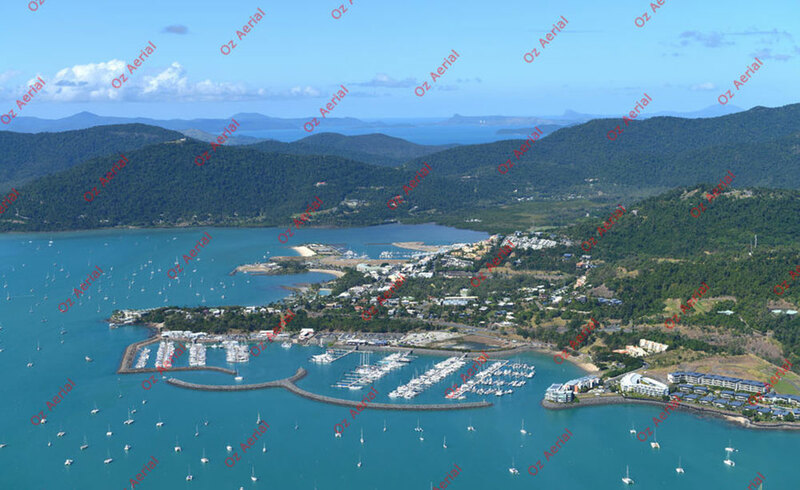 "We have used Daryl Jones aerial photographs of Mackay for several years now and have found them invaluable and cost effective in identifying a property we are marketing. 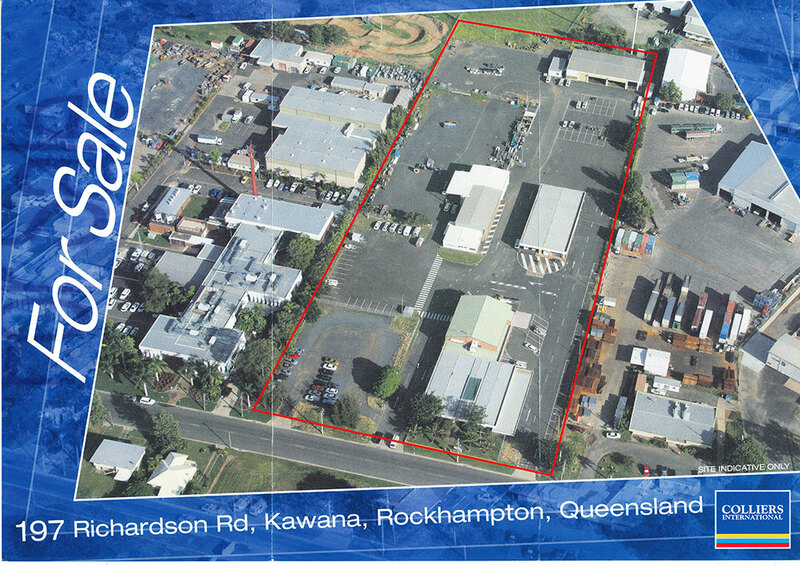 We have used the photographs for our property reports and inour media marketing. I can highly recommend the quality of them to anyone in a similar business to ours". 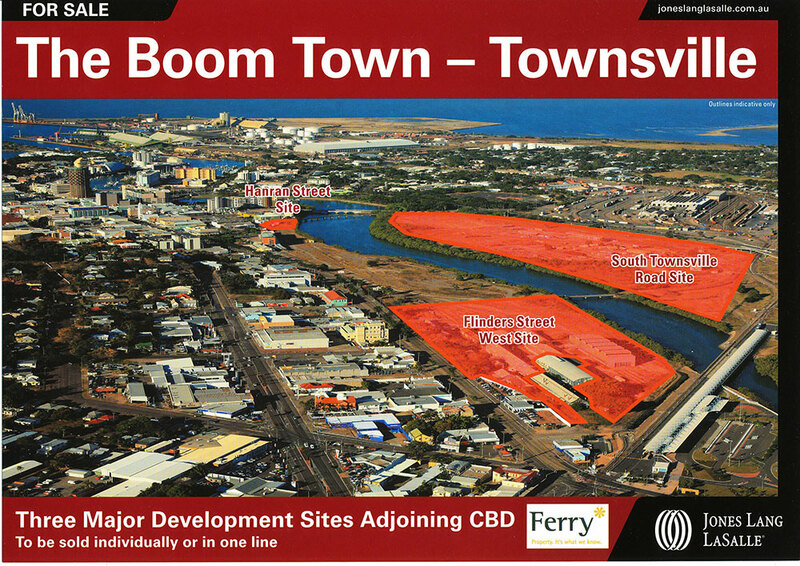 Bill Doughty, Knight Frank, Mackay. 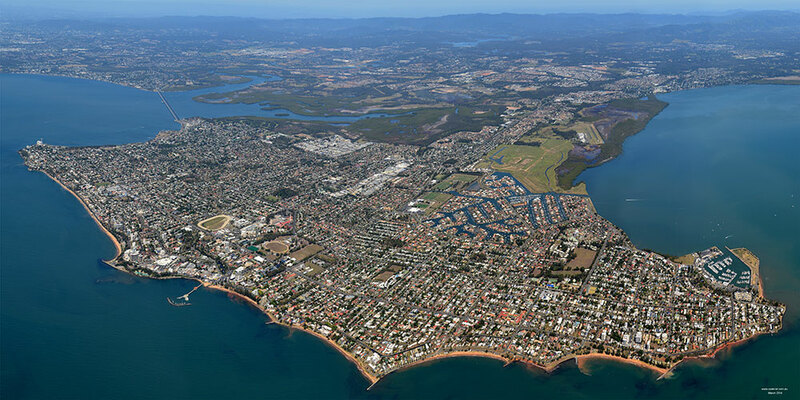 “The Aerial DVD is our comprehensive collection of aerial shots from across the entire Sunshine Coast. 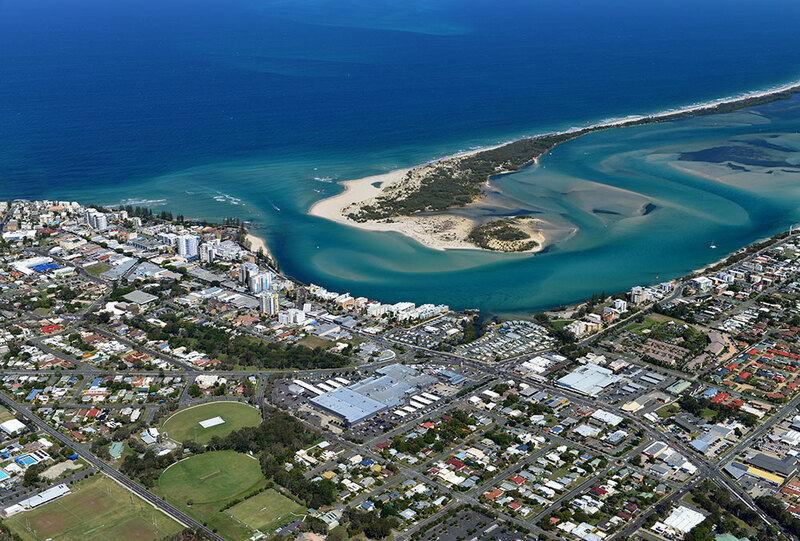 It allows us quick access to impressive photography of nearly all our projects and has yet to let us down with all but the most remote property campaigns” – Dustin Welch, Savills, Sunshine Coast. "We have used other aerial photographers in the past but have found Daryl's photography to be above standard for quality, customer satisifaction and pricing". 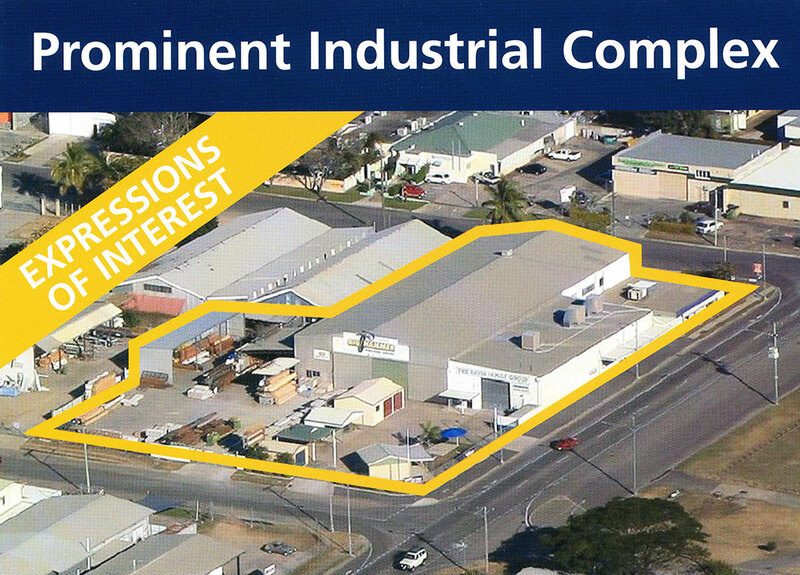 Genna Hamilton, Henzells Commercial Division, Caloundra.